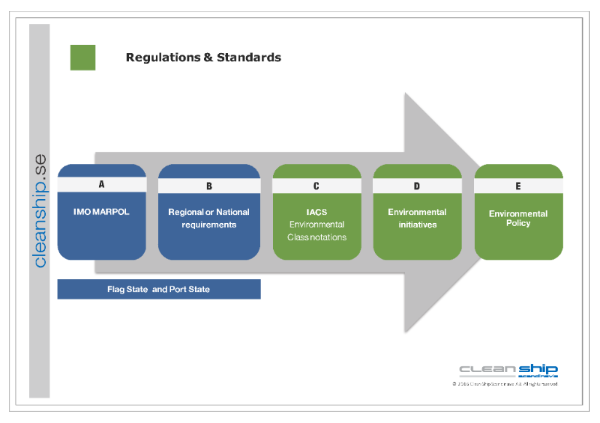 We can provide MARPOL compliance training tailored to your particular needs. Increase the understanding of MARPOL and the environmental challenges on board! All the students agreed that your lecture was very good, it was informative, very well presented and some humor too!! 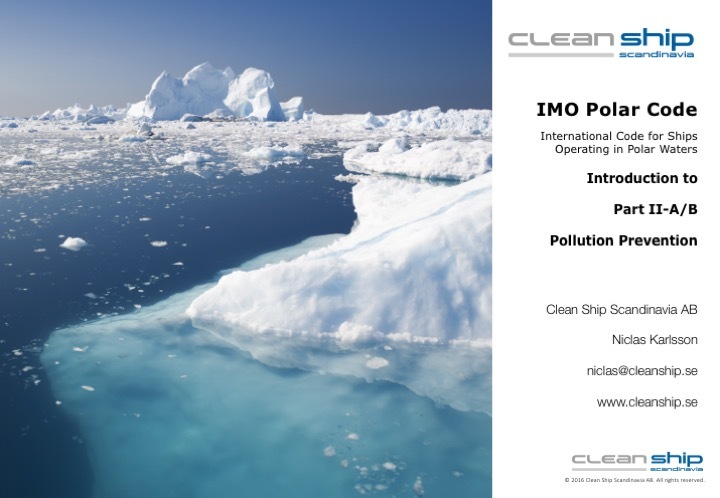 IMO has developed an international code for ships operating in polar waters, the Polar code, which contains both safety and environmental related provisions and will be mandatory under SOLAS and MARPOL. Location: In-house at your premises or on board.